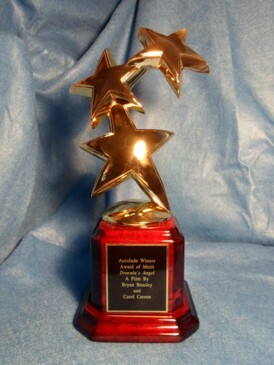 We are pleased to announce that a portion of our film has been used to make a music video. 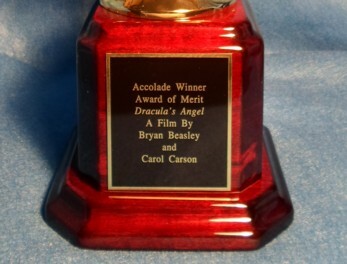 Xavier Leblanc has taken his wonderful electronic sound and combined it with scenes from Draculas Angel. Take a look! 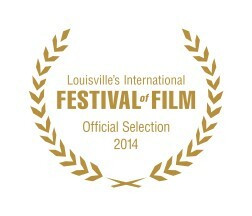 Draculas Angel was screened as an official selection by the 2014 Louisville International Festival of Film. 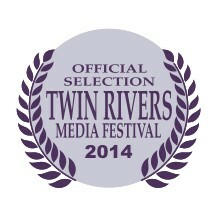 Our film was also screened as part of the continuing 2014 Twin Rivers Media Festival. Check back to this page for continuing news of this and other upcoming events.